Many of those Jews who survived Nazi rule and occupation in Europe between 1939 and 1945 owed their survival to non-Jews. The penalty for helping a Jew hide was often death, especially in Poland and eastern Europe. Many hundreds of non-Jews were executed for trying to help Jews. Hostile neighbours could be as dangerous as the Gestapo, often betraying both those in hiding and those who were hiding them. Those ‘islands of exceptions’ and the ‘moral backbone’ of the rescuers are central to the story of a Nazi-dominated Europe within which righteous acts testified to the survival of humane values, and to the courage of those who saved human life rather than allow it to be destroyed. In every country under Nazi rule or occupation, the instinct to help remained strong, despite widespread hostility or indifference. 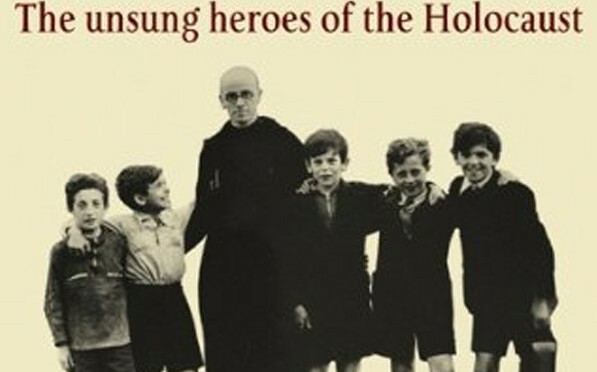 Six million Jews were murdered, but tens of thousands were saved. At the beginning of the year 2002, fifty six years after the end of the war in Europe, more than nineteen thousand non-Jews had been honoured as Righteous at Yad Vashem. As one century gave way to another, more than eight hundred non-Jews were being identified and honoured every year. Were a single printed page to be devoted to each person already recognized as Righteous, it would take fifty books the size of this one to tell all their stories. In 1993 I was invited to speak in Jerusalem to a gathering of several hundred Jews who had been hidden as children during the war by non-Jews. These ‘Hidden Children’, as they called themselves, had first come together two years earlier in New York and felt strongly that the time had come to seek public recognition of those who had saved their lives.